Leslie David Baker is one man in the acting industry who has got a lot of things up his sleeve. He is popularly known for his acting stints on the television show, The Office, regardless, he has also gone beyond the world of acting. A rare kind who holds a master’s degree from Spertus Institute for Jewish Learning and Leadership Chicago. His early years after schooling wasn’t a smooth ride, however, after taking a drastic decision, he has become one of the notable actors in the entertainment industry. With his appearance in the television show, The Office, he gained public recognition and holds two Screen Actors Guild Awards for Oustanding performances by Ensemble for comedy category. Also, he has played perfectly in lengthy movies. In as much Leslie has a way of hiding the basic facts about himself, he has countlessly spoken about his rise to fame. To a few, he is regarded as a talker while to those who know him away from the screens have disputed these claims. Read on to find out more fascinating facts about this actor. Leslie David Baker, the funny man on screen is one of the rarest kind of fellow, one can find in Hollywood because of his reserved looks and educational degree. More so, all through his early years till date, he has lived a very distinct kind of lifestyle and is a planner. He is a tight-lipped fellow who has succeeded in putting most information about his early years under lock and key. However, he has revealed that he was born in Chicago, Illinois on a Wednesday, February 19th, 1958. Having bagged all his earned all his educational qualifications in Chicago, we may not be totally wrong to guess that, the actor had his formative years in the same city he was born. 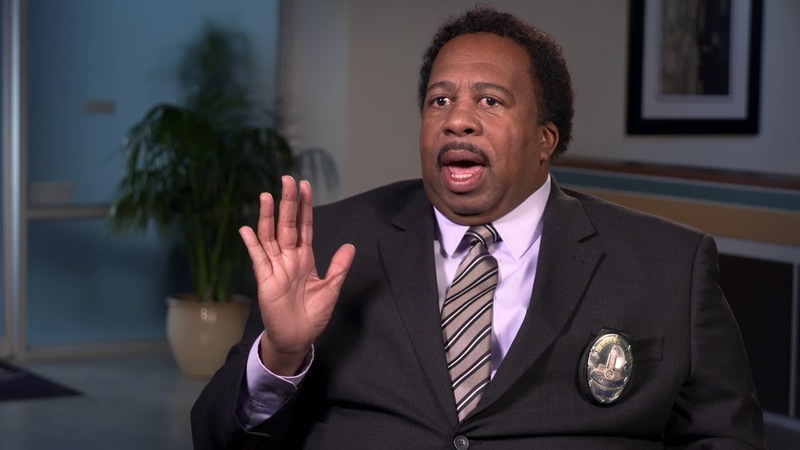 Leslie David Baker obtained a degree in Psychology from the Loyola University Chicago before enrolling for his masters at the Spertus Institute for Jewish Learning and Leadership Chicago. After bagging his certificates, Leslie David Baker who at that time was uncertain about his acting career and also had a lot of fears on his acting abilities. He, therefore, fell back to teaching. He became a special education teacher following his commercial deals with OfficeMax. Still, in Chicago, he worked with different places including the Board of Education, the Department of Public health as well as the Office of Cable and Communications. 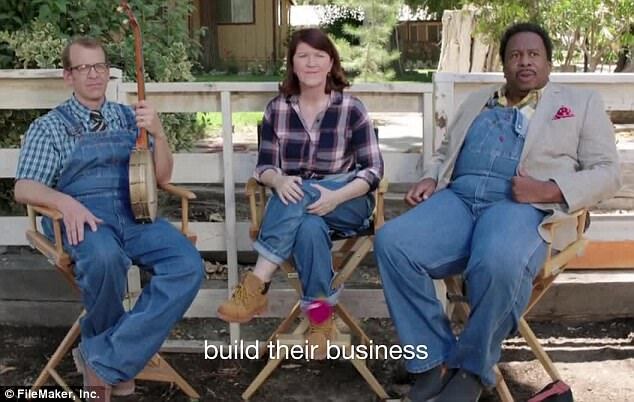 Having made performances on different commercials in Chicago, Leslie David Baker built up courage within himself and subsequently moved to Los Angeles. So, he subsequently bagged minor roles in television shows like Malcolm in the Middle, Judging Amy, That 70’s Show, and Scrubs before encountering the very role that changed his life – Stanley Hudson in The Office. In the Office, Leslie played the role of a funny, cracky sales representative. The television series became one of the greatest show in history with his character rated as one of his stand out performances. For his role in the movie, he bagged two Screen Actors Guild Awards for Oustanding performances by Ensemble. Although Leslie has garnered fame for his role in The Office, he has also gone ahead to perform in many other television shows including Still the King, Marry Me, Key & Peele, Raven’s Home, Puppy Dog Pals, Ryan Hansen Solves Crimes on Television, Life In Pieces and lots more. Ever since Leslie David Baker took up the stage on television shows, he has made over 20 appearances. In as much as Leslie has been paving waves with his appearances on television shows, he has only appeared in seven movies. He made his debut film appearance in Road to Redemption in 2001 and is popularly known for his acting stints in Captain Underpants: The First Epic Movie. He also co-starred alongside Michael McDonald, Melissa McCarthy, Maya Rudolph in the movie, The Happytime Murders. Having worked over a decade in the theatre world, nothing less is expected from the star actor when it comes to his money bank. From all we have seen him do, the actor’s net worth is pegged at $3 million.